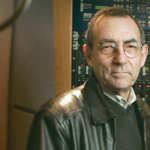 Academy Award-winner and retired Florida State film school professor Richard Portman, who mixed the sound for such famed movies as Star Wars and Harold and Maude, died Saturday night at his home in Betton Hills, Florida. He was 82. Portman was born in Los Angeles. He was the son of sound engineer Clem Portman, who worked on such classics as King Kong, Citizen Kane and It’s a Wonderful Life. Over his long career in Hollywood, Portman worked on nearly 200 films, and was nominated for 11 Academy Awards for his work on Kotch, The Godfather, The Candidate, Paper Moon, The Day of the Dolphin, Young Frankenstein Funny Lady, Coal Miner’s Daughter, On Golden Pond and The River. He brought home the Oscar for the Vietnam War movie The Deer Hunter. 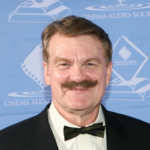 In 1995, he joined the faculty at the Florida State film school and became a beloved educator, whom the students called Dr. Zero, a name he relished. 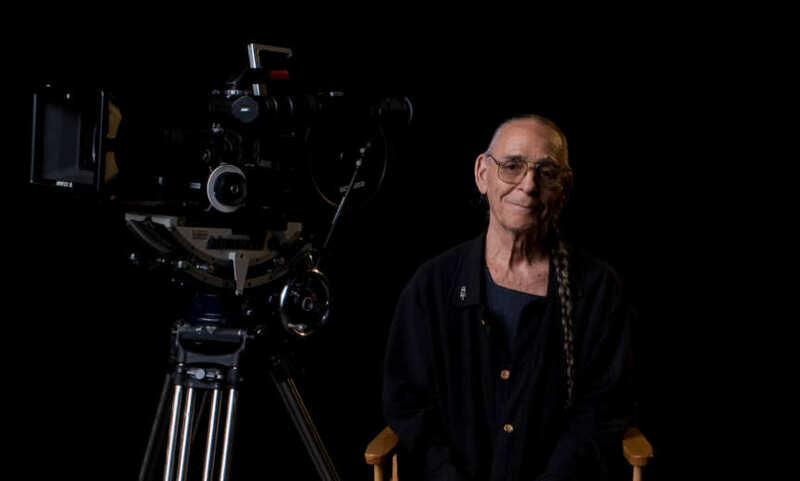 He was instrumental in creating the film school.